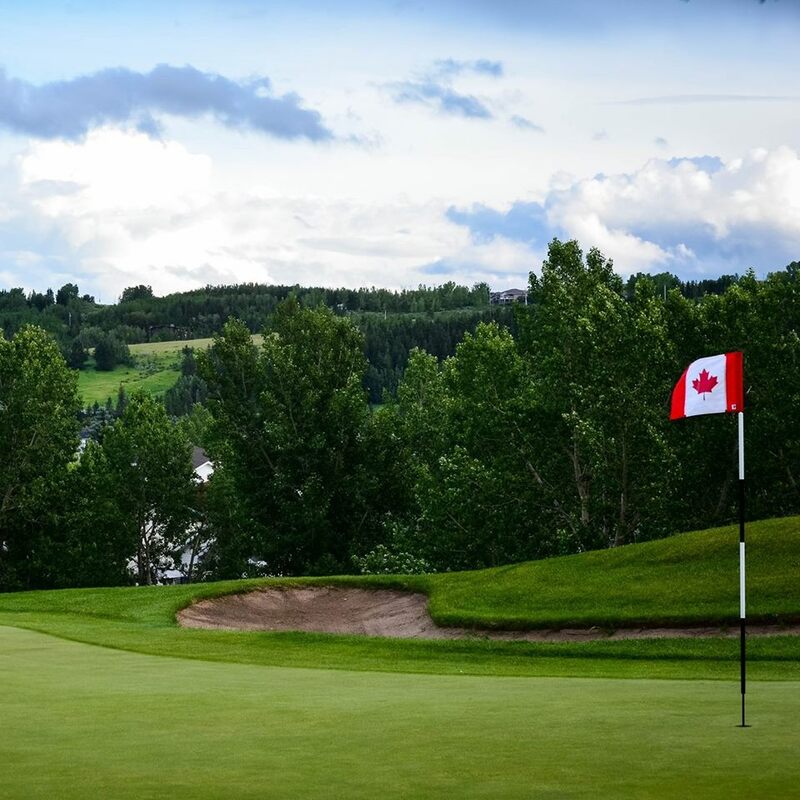 If you’re looking to make Cochrane Golf Club your home away from home, and experience a steady dose of “Crazy Fun”, then join us for the entire golf season. Varied pass options are available which will suit your golfing agenda. 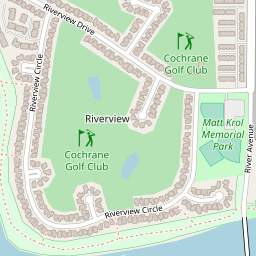 Adult, couples, seniors, Cochrane residents and juniors are all welcome. Restricted or any day, anytime options are available to choose from for all pass categories. If you think work might get in your way to warrant a full season pass, check out our new 5 or 10 round Loyalty Cards.